The Steelers have traded Antonio Brown to the Raiders for the twenty seventh pick in the draft, and a 2020 draft pick. This gives the Steelers 2 first round picks, and their second, third and fourth round picks as well. Will there be trades? Who catches the eye of the panelists? 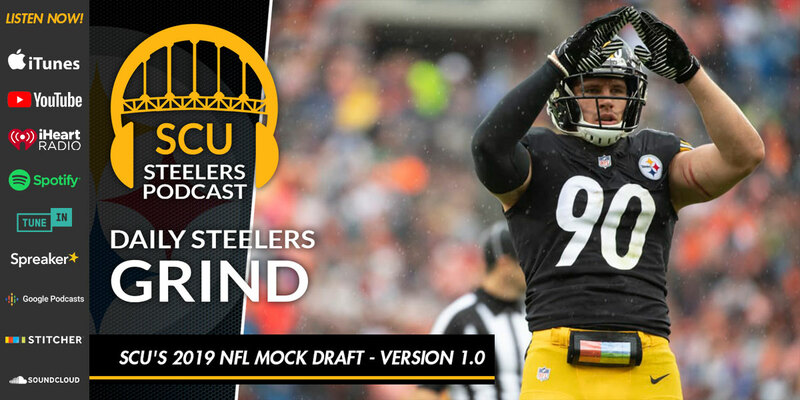 Find out in the first mock draft of the season.